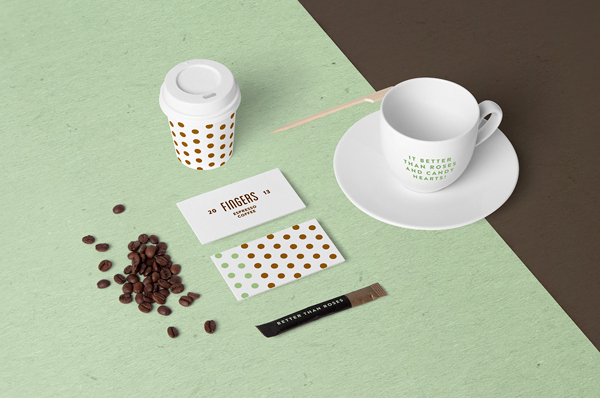 Coffee Stationery Mock-Up based on professional photos. 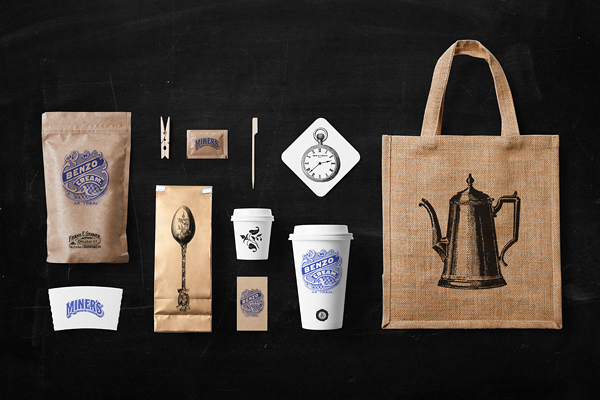 Just open the psd file and place your design on the objects. 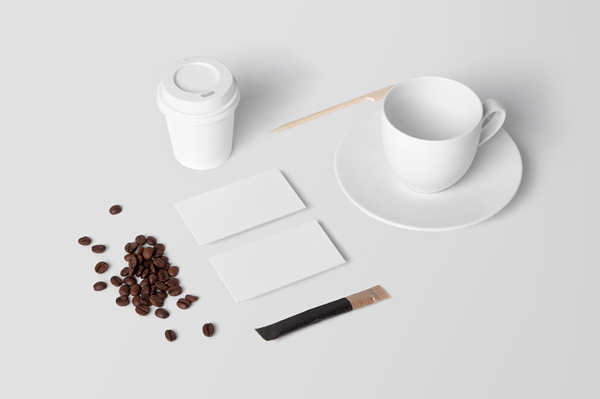 All objects and shadows are fully separated so you can easily play with them and create your own original custom scene. 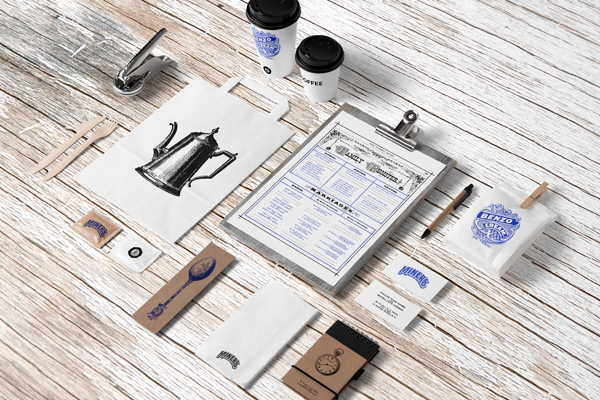 Present your projects in a way that is visually interesting and attractive to your clients. 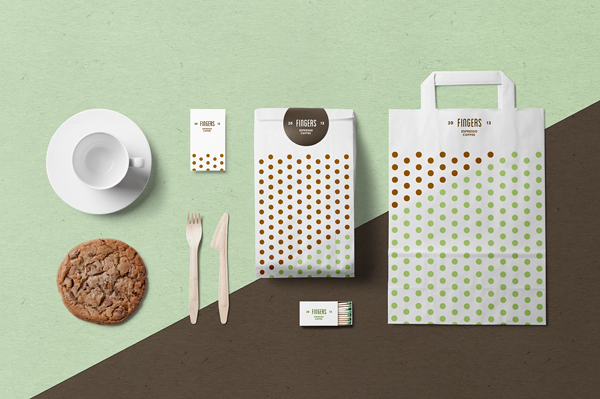 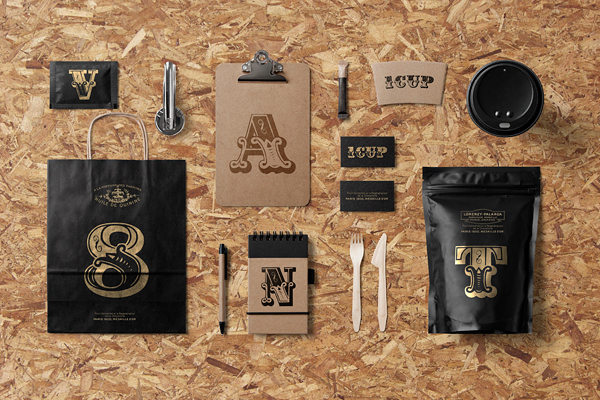 Perfect for coffee shop and restaurant branding identity. 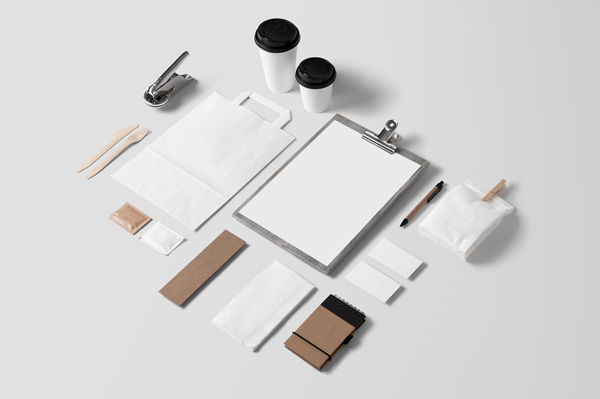 Save time and make your brand look eye candy and more professional. 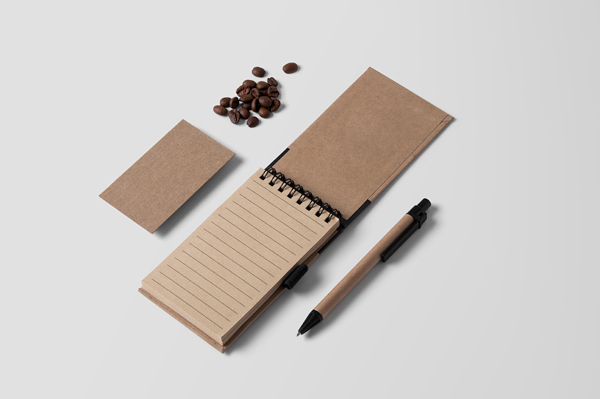 Good presentation is half of success. 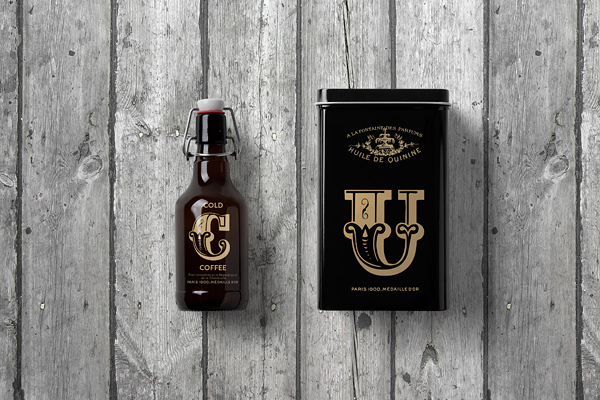 Some examples of how we use this mockup for brand presentation.